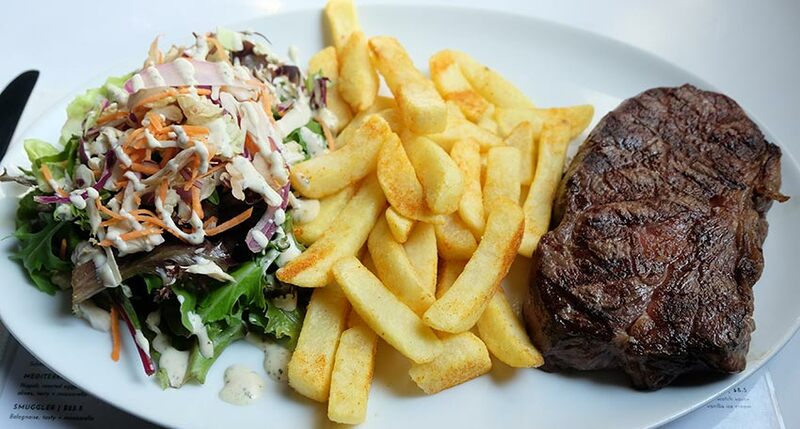 Looking for the best Steak in Melbourne CBD? It’s the best deal in town for steak lovers. Come and enjoy a great lunch or dinner in one of Victoria’s oldest blue stone buildings.